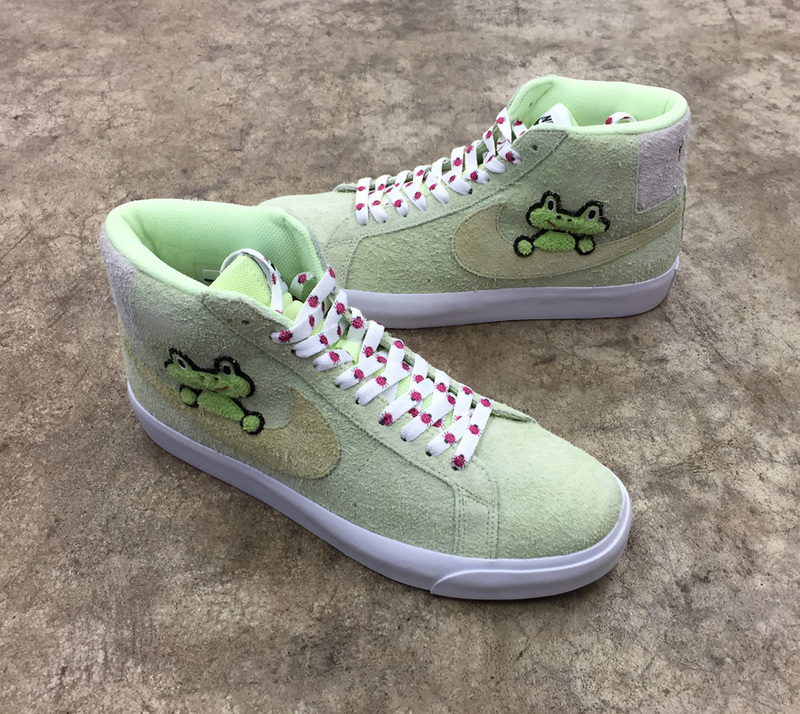 This Saturday the 16th we will be releasing the Nike SB Blazer Mid QS x Frog Skateboards when we open at 11 with a very limited quantity available so make sure to get here earlier if you want a pair. 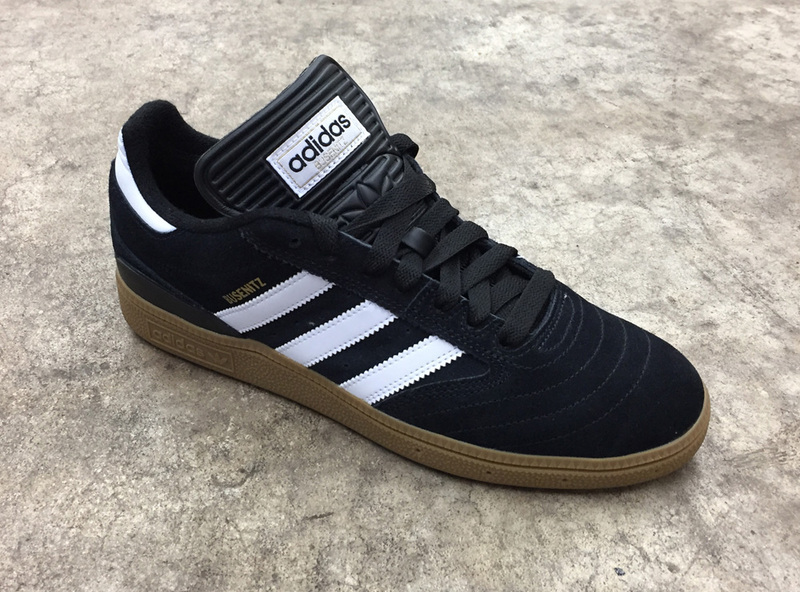 We also got a re-stock of the Adidas Busenitz Pro in Black, White and Gum an all time classic skate shoe. 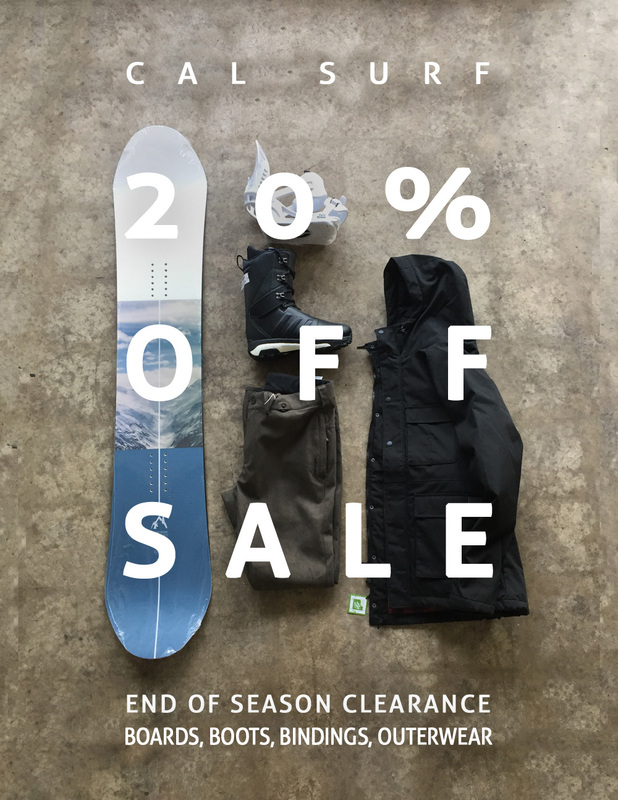 All of the 2018-2019 snowboards, boots, bindings and outerwear is now on sale for the rest of the season so you can snag some new gear and keep some money in your pocket. 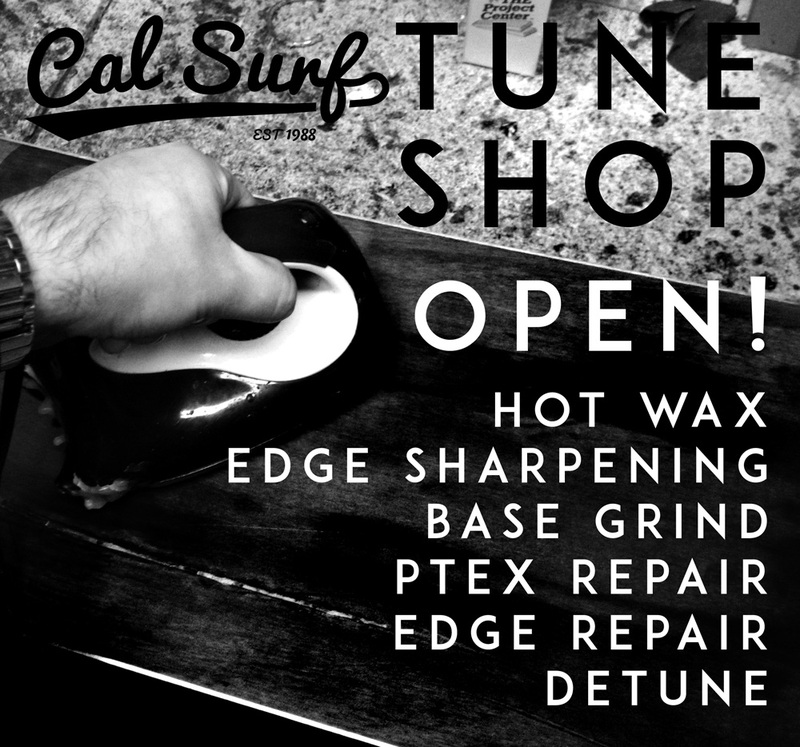 If your snowboard needs wax, edge repair or has a damaged base from rail riding bring it to someone you can trust with over 50 years of combined experience fixing boards, our tune shop is now open and usually has a next day turn around.